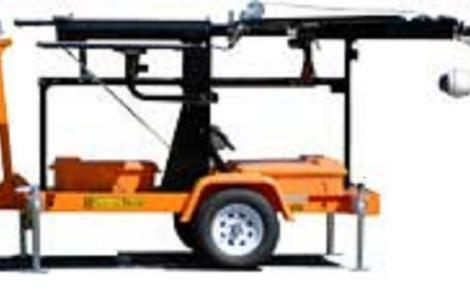 Our CCTV units are trailer mounted and fully mobile. View video footage on site or log on remotely. Remote control features on our cameras to zoom, tilt and pan to select the required view. Download and transfer data via 3G, 4G or a wifi netork.. On-site recording 24/7 with up to 7-8 weeks playback remotely.